Product prices and availability are accurate as of 2019-04-21 07:48:40 EDT and are subject to change. Any price and availability information displayed on http://www.amazon.com/ at the time of purchase will apply to the purchase of this product. 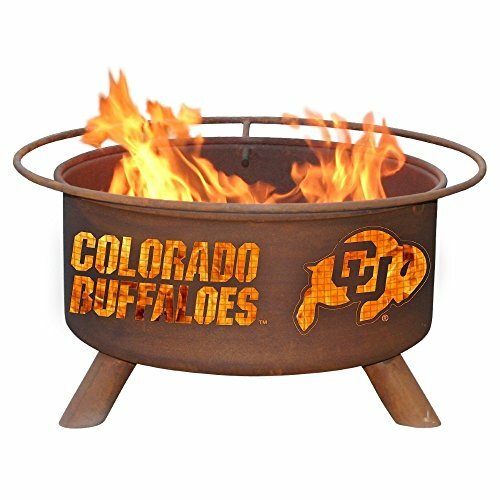 Support your Buffs with a University of Colorado Buffaloes Fire Pit. 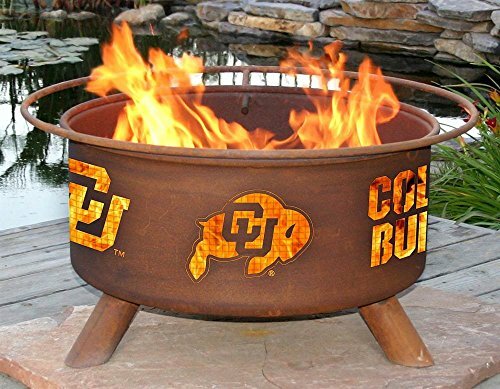 CU students and alumnae, and any college sports fan will love our line of Collegiate Fire Pits. Each pit comes with a poker, a spark screen and a BBQ grill. 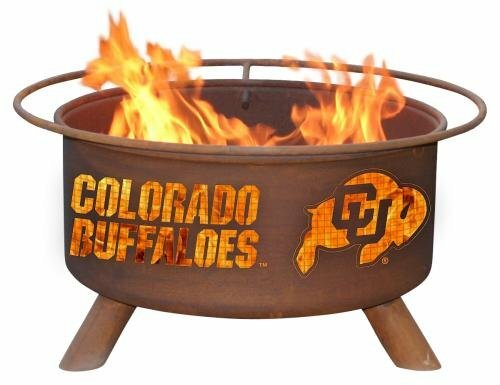 These unique fire pits are a must for tailgate parties and grilling before the next Buffaloes game. 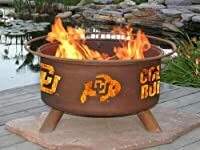 Manufactured with pride by Patina Products, show your school spirit by ordering one today.